the benefit of having an extraordinary smile. Our dental surgery incorporates state-of-the-art-technology. It is our goal to educate and motivate you to restore and regain control of your dental health. and the accumulated years of practical experience you are in very good hands. If you are new to us, our team would like to extend a warm welcome to you and your family. 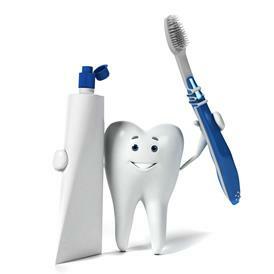 We looks forward to offering you the best complete dental care. 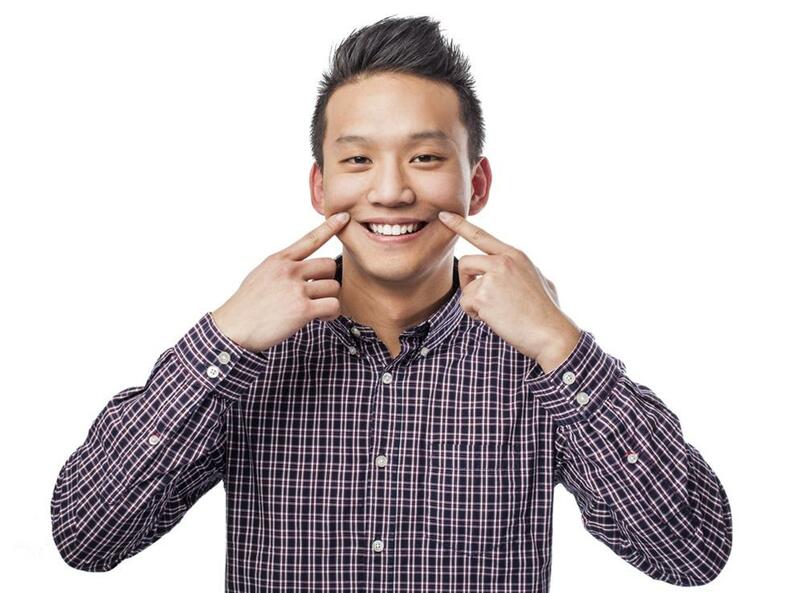 As of the 20 April 2019 Dental on Chapel has ceased partnership with Smile.com.au. From this date, Dental on Chapel is unable to provide treatment under this program. will be able to claim for treatment through their health fund via our Hicaps terminal after treatment. 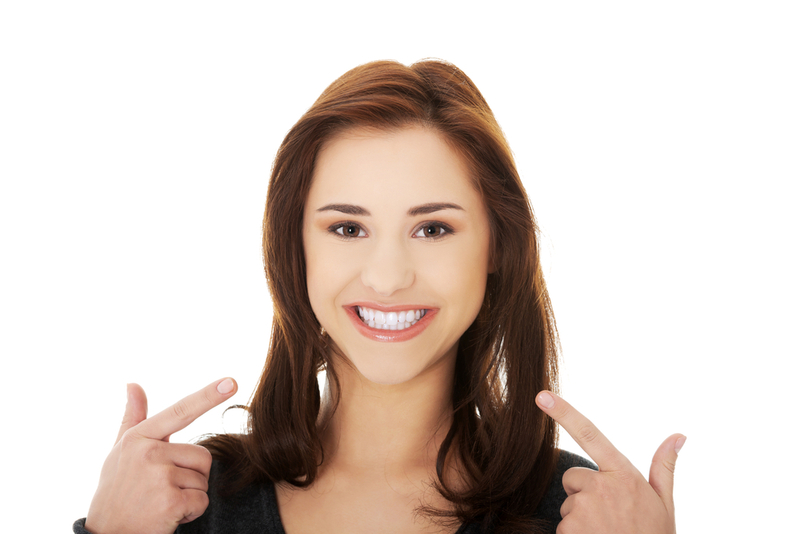 Cosmetic Dentistry can help you overcome stained, chipped, crooked or missing teeth. that you deserve. Experience the Difference. 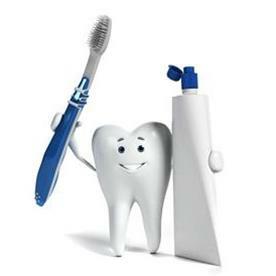 It's never to early to start your children looking after their teeth and learning about the importance of good oral hygiene. Make sure you visit our page on "Patient Education" to view our recommendations for home care and a professional cleaning plan. The Inman Aligner is the perfect solution for crowding or protrusion of the front teeth. It is fast, safe and great value. Your front teeth can be guided into an ideal position in a matter of weeks. Make an appointment with Dr Thai and see how this treatment can work for you. Our team of professionals are always here for you. teeth knocked out, missing fillings, missing crowns, broken dentures and much more. At Dental on Chapel we understand dental pain cannot be left unattended. We strive to provide emergency same day service to our patients at no extra cost. Please contact our friendly staff as early as possible to organise an appointment for you. Preventative, General and Cosmetic Dentistry as well as Oral Surgery. HICAPS is available for patients that are in health funds. You can claim your fund rebate on the spot at the time of your dental treatment. Here's some more news to make you feel better. Dental on Chapel now accepts your American Express card for your GAP payment. if the child is 16 or over Military Rehabilitation and Compensation Act Education and Training Scheme ( if the child is 16 or over). from the Commonwealth Department of Human Services in January 2014. 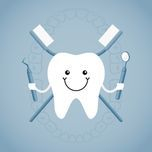 Examinations, X-rays, Cleaning, Fissure sealing, Fillings, Root canal treatments and Extractions. Benefits will not be available for Cosmetic or Orthodontic dental work. the encouragement of the health of the public and the promotion of the art and science of dentistry. The ADA New South Wales is the branch of the Australian Dental Association of dentists in NSW and the ACT.